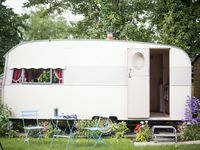 Property 63: STATIC CARAVAN WITH GARDEN IN SEASIDE TOWN. FAMILY FRIENDLY. Property 68: 6 berth Caravan situated on the Thorness Bay Holiday Park,Isle of Wight. Quaint Mobile home in private farmyard. Property 71: Quaint Mobile home in private farmyard. 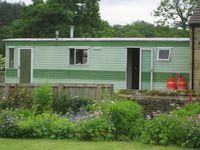 Property 77: Luxury 2 bed caravan with WiFi. Close to York. Ideal for couples, for a great Cornish break! Property 86: Ideal for couples, for a great Cornish break! Property 93: Caravan in Praa Sands, Cornwall, England. Great for beach lovers and golfers! Family holiday home with private access to beach. Property 94: Family holiday home with private access to beach. Property 95: Book now for easter and summer holidays...Available all year...good rates. Property 97: Welcome to our 2017, 36ft x 12ft ABI Oakley Caravan.